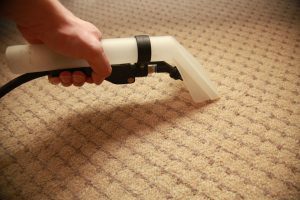 Whether you want to clean up before a Real Estate inspection or maintain the fresh, soft feel of your carpet at home Allamanda Carpet Cleaning and Restorations have the equipment and expertise to maximise the life of your investment. Your air conditioning gear should be serviced regularly by a professional technician, who will check for blockages and cleanliness. 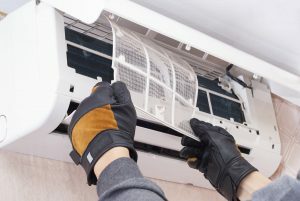 They can also do the more extensive maintenance work, such as inspecting and cleaning the outdoor condenser and indoor air handling unit. 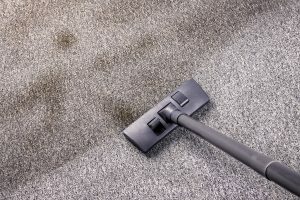 Allamanda Carpet Cleaning and Restorations are able to treat you fabric and breakdown the buildup of oil and soils, while also removing germs, fungi and bacteria. 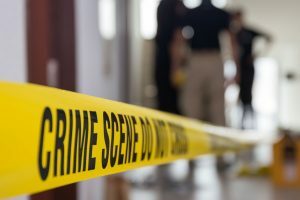 Our team has the expertise to clean and protect upholstery both safely and effectively. 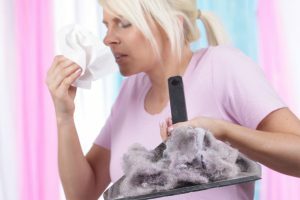 The humid environment in Tropical North Queensland provides perfect conditions for mould growth, which can lead to a number of health problems. 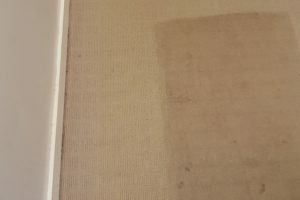 Allamanda Carpet Cleaning and Restorations doesn’t just kill or encapsulate the mould, but completely removes it. Biohazards cover a range of events that can pose serious health risks, and there is nothing more important than your family’s health. 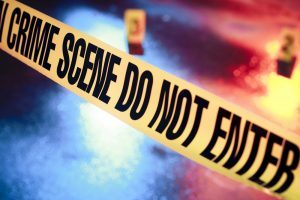 The team at Allamanda Carpet Cleaning and Restorations understand this as well as the risks involved with decontamination. 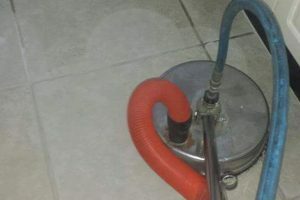 From minor smoke damage and inconvenience, to the destruction of buildings and the loss of irreplaceable personal contents, Allamanda Carpet Cleaning and Restorations care for your home contents and aim to return them to the best possible condition. 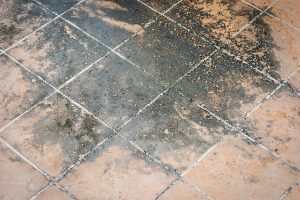 If your tiles are looking dirty or worn-out, get Allamanda Carpet Cleaning and Restorations on the job. 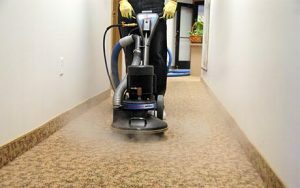 Our equipment removes germs, grime and bacteria from your tiles and grout, to keep them in clean, safe and sparkling condition.